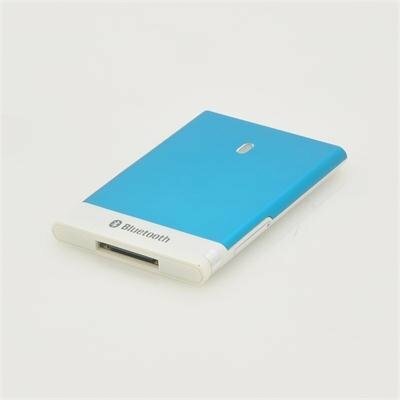 Successfully Added Bluetooth Dual SIM Transformer "SIM Link" - Android Tablets, Android Phones, 900/1800MHz Blue to your Shopping Cart. 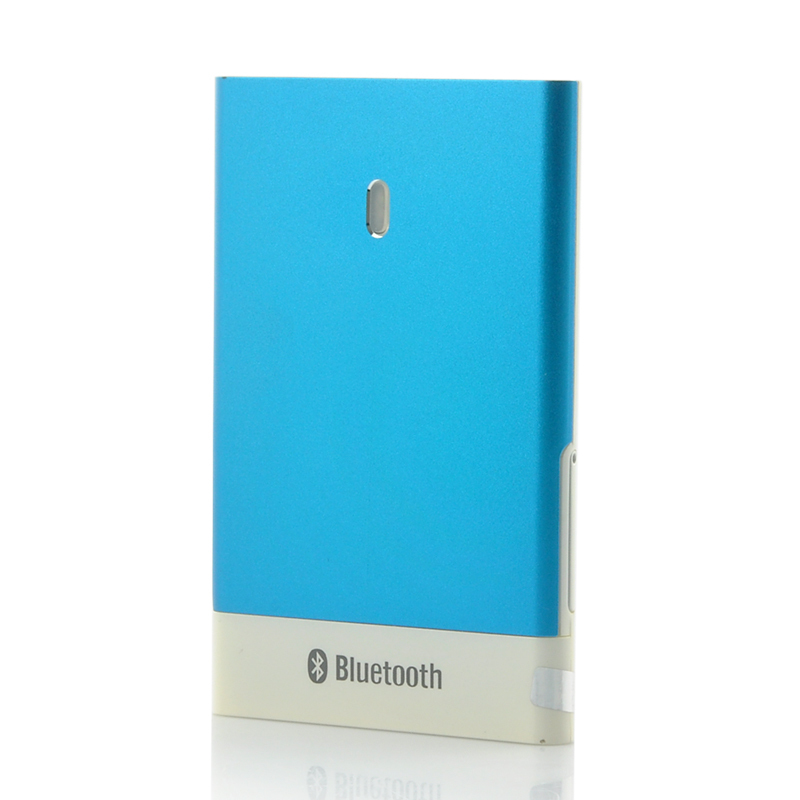 Bluetooth Dual SIM Transformer for Android Tablets and Phones. Turn your Android Tablet into a fully functional Phone by connecting the “SIM Link” to your Tablet through Bluetooth. Enjoy making phone calls with your Tablet PC wherever you are thanks to the “SIM Link” Dual SIM connector. Just pair your Android Tablet to the small “SIM Link” through Bluetooth, slip it in your pocket and you’ll be able to send text messages and make phone calls with your Android Tablet. Insert up to two SIM cards in the “SIM Link” and easily switch between numbers, manage phone logs and more through the dedicated Android App. What’s more, the “SIM Link” also works with Phones and can turn your regular Android phone into a Tri-SIM phone (1 SIM Card in Phone + 2 SIM Cards in the “SIM Link”). This way, you won’t have to carry around two or more phones and all your messages, call logs and contacts will be centralized on your favorite phone. Order a “SIM Link” Bluetooth Dual SIM Transformer today and we guarantee to ship it out tomorrow. Now in stock, the “SIM Link” is brought to you by the leader in wholesale cell phone accessories, Chinavasion. Please note that this Bluetooth Dual Standby Device is not compatible with MTK chipset devices.